Red or green home sweaters: if the Wild has to choose, what's your pick? Multiple sources are saying that all NHL teams will be permitted to have only home and road jerseys next season. 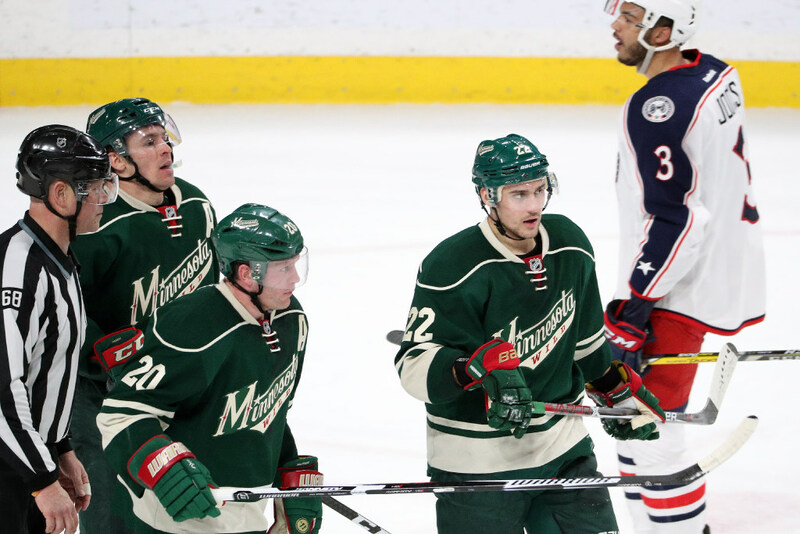 So the Wild could have to choose between their red and green sweaters. Tucked away inside our guy Michael Russo’s notebook today was an interesting item indicating the Wild will soon have to choose between its home red and home green jerseys. Multiple sources tell the Star Tribune that all NHL teams will be permitted to have only home and road jerseys next season as Adidas takes over for Reebok as the official outfitter of NHL uniforms. There will be no third jerseys, in order to make the initial implementation of new sweaters easier. 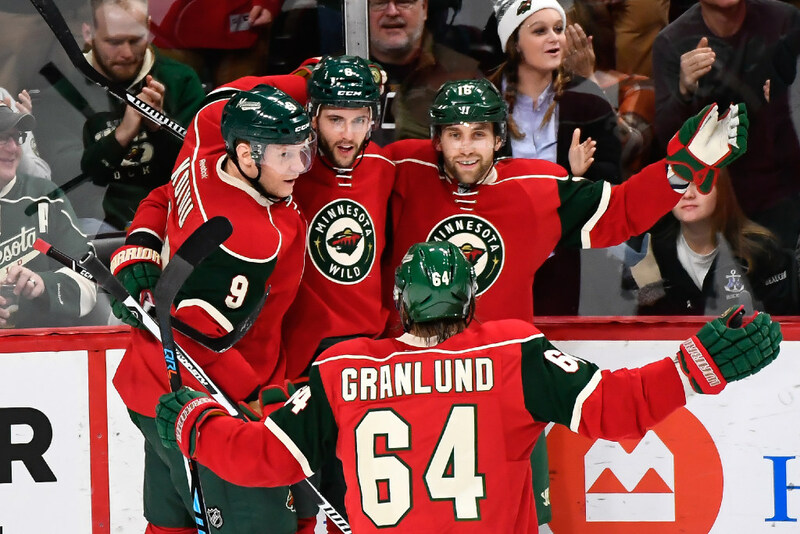 The Wild is in the midst of deciding whether to go with red or green home sweaters. If the Wild chooses green, which sounds probable, the jersey likely will be slightly redesigned from the current third jersey. Yes, there’s a league that is actually trying to decrease the number of jersey options. Amazing concept. But, but, but … I kind of like BOTH of those jerseys. The green ones (pictured at the top of the post) are more true to the organization’s primary color (and the motif of Xcel Energy Center), but they’re maybe a little bland. As Russo notes, it sounds like the Wild is probably going to go with the green ones. Is that a good idea? What is your preference? And is there some sort of happy middle ground (maybe the green ones with a splash of red from a new middle logo)? We haven’t had a Wild controversy this hot since the team switched its goal song to Let’s Go Crazy (which seems to be working out quite well this season). Your thoughts on this very important topic in the comments. And vote in our poll here. 'Row The Boat' personal to Fleck, but can he bring phrase to Minnesota? Poll: Which Wild home jerseys do you like better?